BlueBox systems are 100% web-based and work well with the following hardware items - if you are interested in finding out more about any of these devices and how to use them with your BlueBox System please contact us. 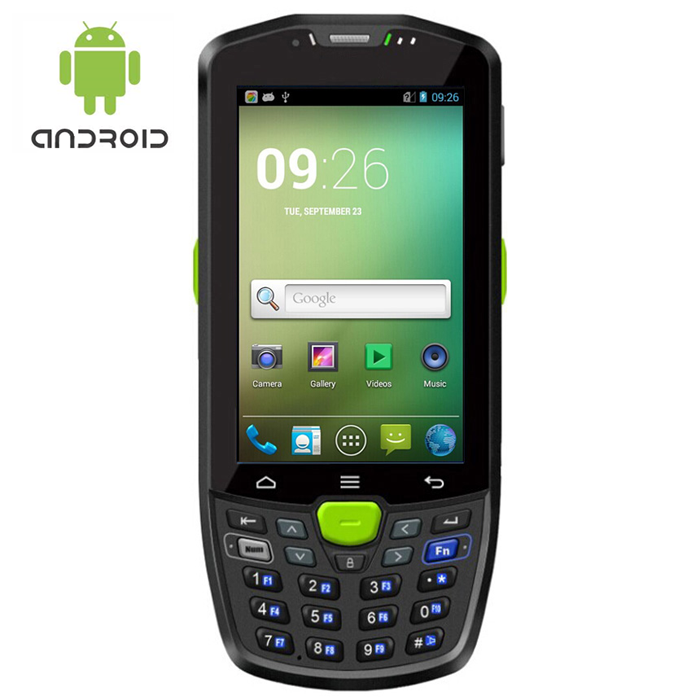 The perfect device for retail, warehousing, asset control and logistics data management - scan barcodes directly into your BlueBox System via our mobile/hand-held interface to speed up stock-checks, stock-takes, goods receiving and deapatch. 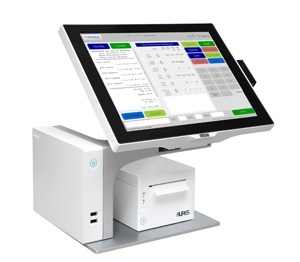 BlueBox recommends Aures Point Of Sale hardware - including touchscreen terminals, thermal printers and retail display units. 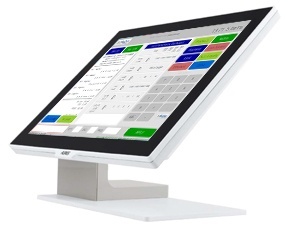 The Sango Unit is an irresistible EPOS system with an exclusive, innovative concept designed to free up space beneath your terminal’s touchscreen. BlueBox recommends Aures Point Of Sale hardware - including touchscreen terminals, thermal printers and retail display units. 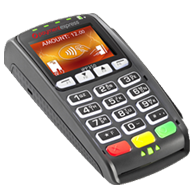 The Yuno is a robust but stylish and compact product, designed by AURES to suit the many applications of the POS vertical sectors. 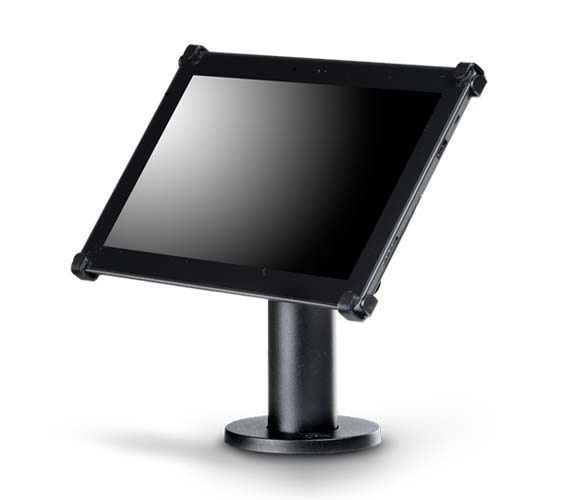 Access your BlueBox system at point-of-sale via the latest Google Android Tablet with our made-to-fit counter bracket. BlueBox recommends integrated card payments for Point Of Sale though our partner PaymentExpress.